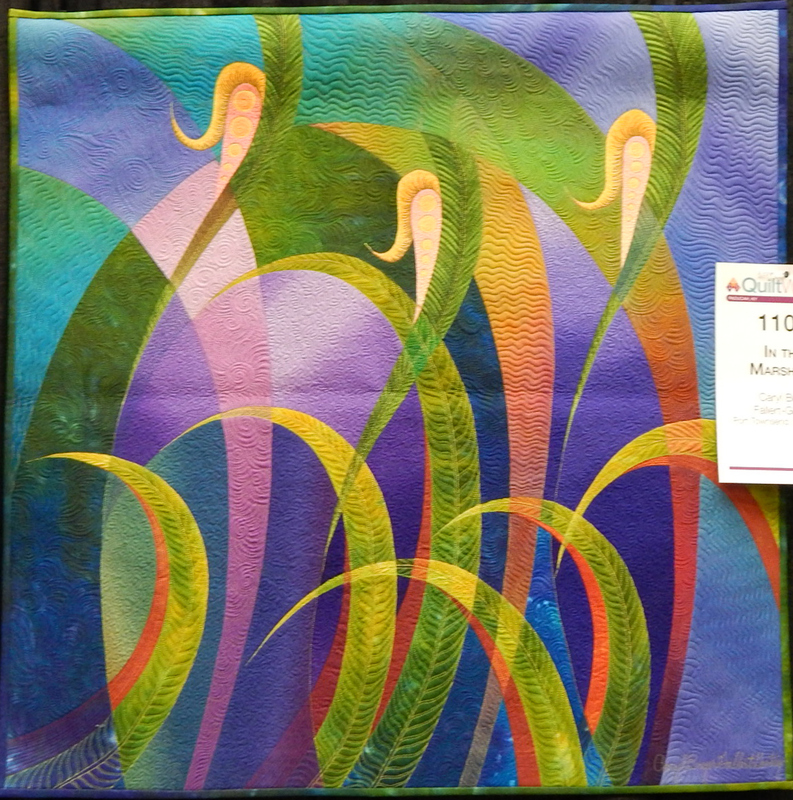 I’ve been thinking about what inspires my quilt designs, and the first thing that came to mind was the beautiful or fun or amazing quilts I see at shows, guild meetings, retreats, wherever. Here are a few of my favorite quilts for inspiration. Rena was given a circle cutter at the last retreat, and she went wild! 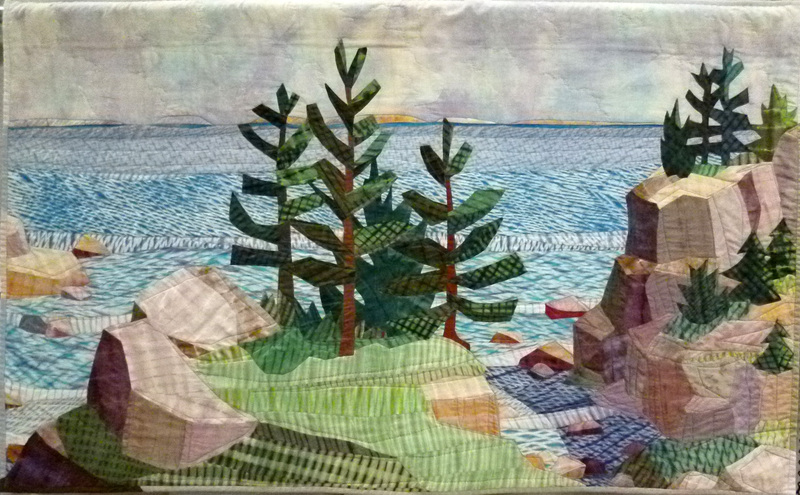 This entry was posted in Art Quilt, Inspiration, Quilt Design, Quilt show and tagged Quilt, quilt design, quilt guild, quilt show, quilting, quilts by zippyquilts. Bookmark the permalink. Those are all inspiring quilts. Each one is so different and beautiful. 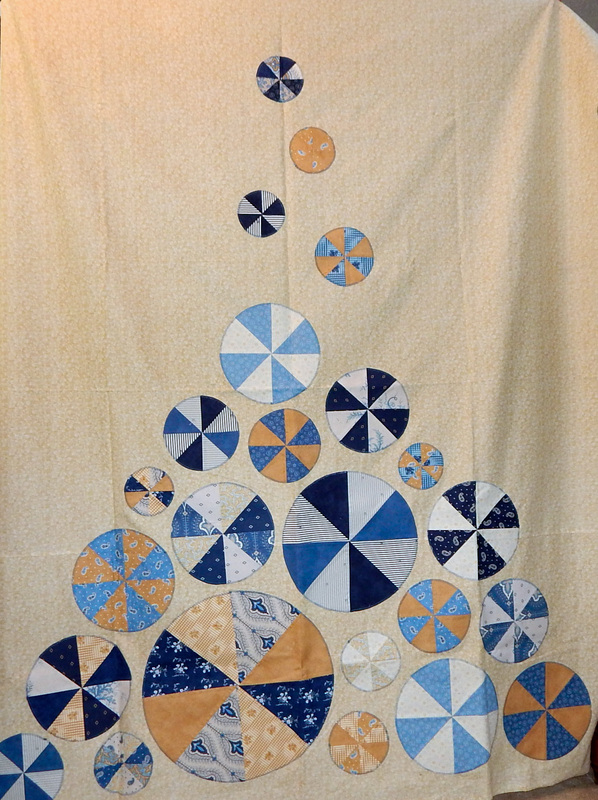 So far, most of my quilts have been inspired by the person for whom the quilt is made. One of my daughter-in-laws loves to play Scrabble, so I designed a Scrabble quilt with special words. My grandchildren and sons received quilts based on their interests. 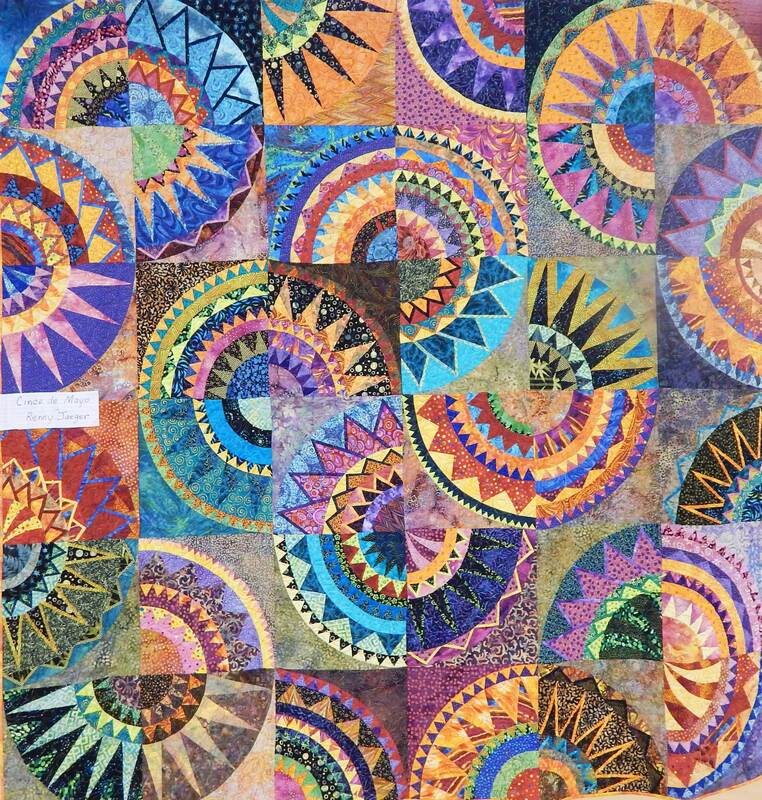 I am inspired by quilts I see posted by my favorite bloggers. 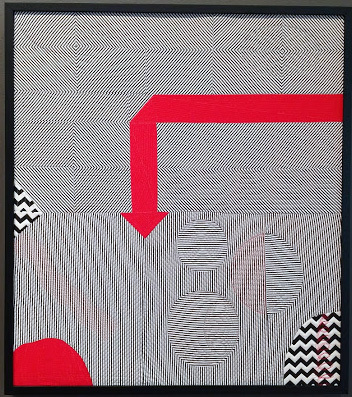 I, too, am inspired by quilts in quilt shows. Lately, I find myself looking at nature and thinking of quilt designs. Now, I just need to sit down and make one! Yes, I have many designs on paper, and even more in my head, but getting them made is a challenge! Other quilters inspire me, too. An interesting use of color, a different line, a play of shadows and light, all can spark my imagination. I tend to be very literal and very serious in my quilting. If I could change anything, it would be to add more sense of play. I’m not sure that’s something that “inspiration” can teach me. ??? Any thoughts on that? I fight my tendency to want everything to be perfect, as I think most quilters do. I can partly let that go by making slabs, which I’ve written about several times. I’ve taken classes in improv quilting, but they didn’t help. Due to Pinterest infatuation, my list of “to makes” is very long! Sew many beautiful things to sew, sew little time! What a variety! The fact that you find all those very different quilts inspiring, helps me understand how you come up with your designs, that I think of as fresh and streamlined. I don’t mean that I see you as copying any features of your inspiration quilts, but that this collection shows that you are open-minded about drawing inspiration from lots of sources, and then giving it your own stamp. Carol Bryer Fallert-Gentry’s work is mind blowing, I have been fascinated by it for years! I enjoyed look at the other quilts you posted too! My designs are inspired by thoughts and ideas and things I find visually appealing, especially shapes in nature. Your inspiration has results in many areas! It’s what makes your work so exciting, I enjoy seeing quilts that are inspired by nature, finding the time and energy to create them is another story! Thanks for sharing!